When you’re in the market for a sports car, performance is usually at the forefront of your mind. 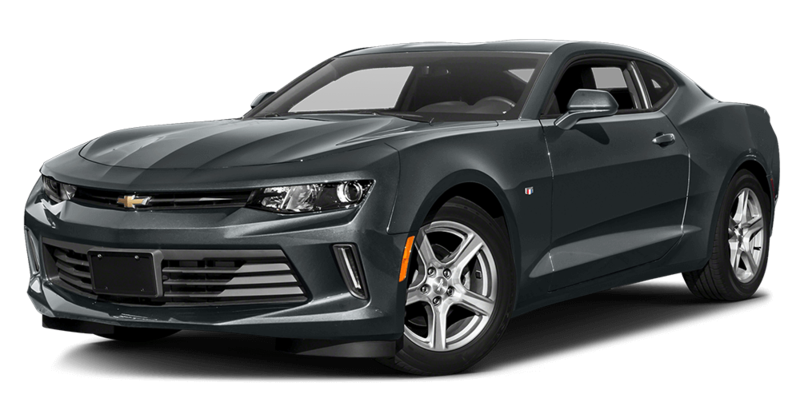 And in terms of sheer muscle, the 2018 Dodge Charger runs circles around the 2018 Chevrolet Camaro. Its available supercharged 6.2L HEMI® SRT Hellcat V8 engine gets an incredible 707 hp, far outpacing the 2018 Chevrolet Camaro’s available supercharged 6.2L LT4 V8, which only gets 650 hp. 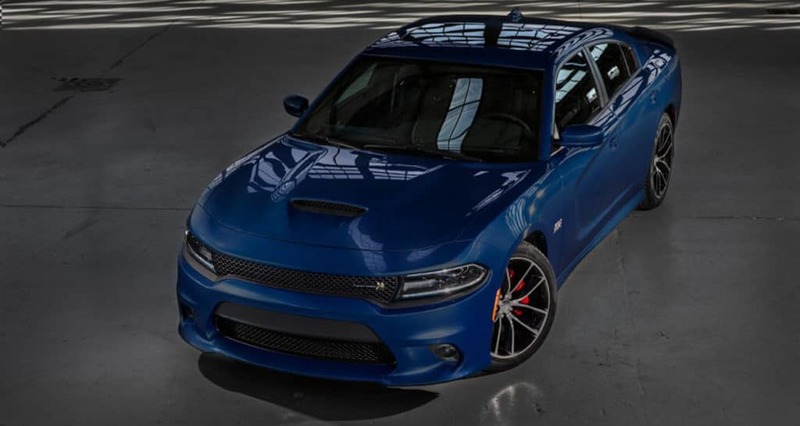 Combine that improved power with the Charger’s Advanced All-Wheel Drive and precision electric power steering, and you have a car that puts an incredible amount of power in your hands. 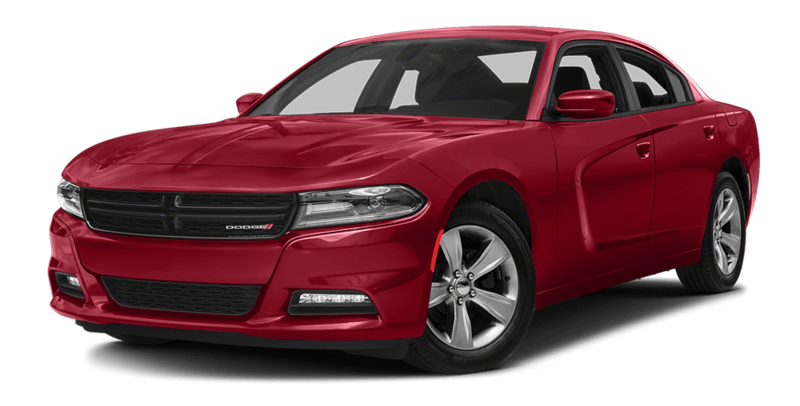 The 2018 Dodge Charger also boasts an innovative feature that you won’t find anywhere in the 2018 Chevrolet: Hill Start Assist. 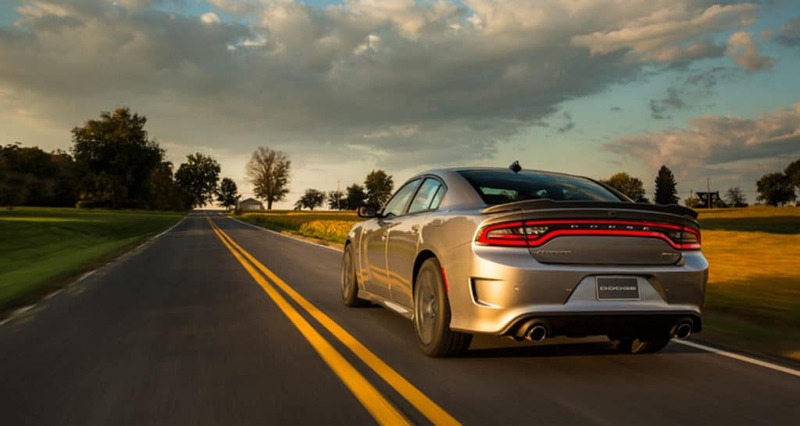 This feature helps the Charger tackle the steepest hills you can throw at it by maintaining brake pressure during those moments when you release the brake pedal and hit the accelerator—preventing the vehicle from rolling backwards and helping you climb that hill safely and securely. 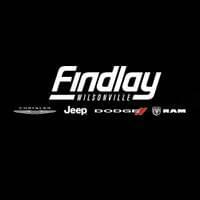 In the sports car world, few cars can hope to beat the 2018 Dodge Charger, and you can see one for yourself right here at Findlay Chrysler Jeep Dodge Ram. Our expert staff is always on hand to guide you through our diverse inventory and flexible financing options. So contact us online, and start tearing up the road today!